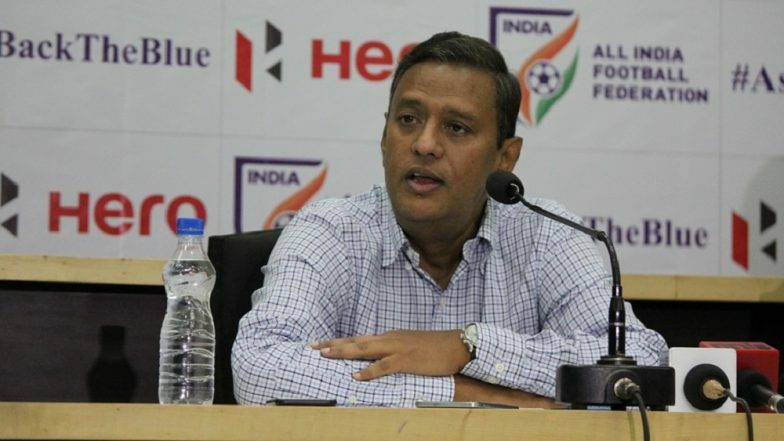 New Delhi, April 16: The monthly salary of India's new national football coach is unlikely to be raised beyond $25,000 unless the government steps in to help the All India Football Federation (AIFF) through its Annual Calendar for Competition and Training (ACTC) Programme. An almost similar amount was the last pay drawn by the previous coach, Stephen Constantine, whose three-year contract ended with the Asian Cup in January. It included the income tax, which was also paid by the federation. The AIFF is currently in the process of appointing a new foreign coach. "Some top names like Raymond Domenech and (Sven-Goran) Eriksson have applied for the job...that's very encouraging. But the question is, can we really afford them? Their salary demands may run into millions of dollars. We have modest resources," said Kushal Das, the AIFF General Secretary. "Top coaches do not come cheap. They demand big salaries. We have asked for government's help through the SAI's (Sports Authority of India) ACTC Programme," added Das. Indian Football Team Surviving Without Coach Post Stephen Constantine Quitting. Another official in the federation felt it won't be an easy task to convince the government over increase in financial help. While the government grant for the AIFF through the ACTC Programme last time was around Rs 23 crore, the federation, this time, has given proposals, which may cost close to Rs 40 crore. "The foreign coach's salary could be an issue if the federation requests the government to share a part of the financial burden. There are certain government criteria the coach could find it hard to meet," the official said.